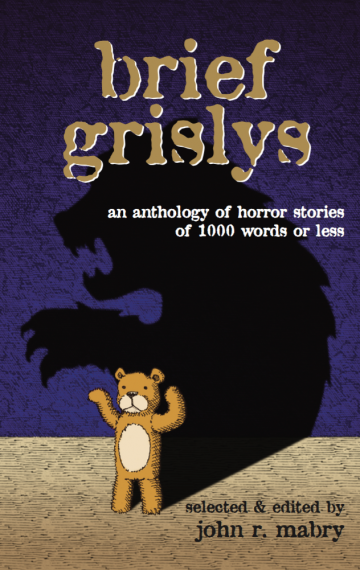 The idea was simple: tell the scariest story you can, in less than 1,000 words. It sounds easy, but it isn’t. A thousand words sounds like a lot until you start writing. In this collection, a wide variety of writers —some professional, many previously unpublished— try their hand at the tricky balance of suspense and brevity.